If you follow us on social media – most notably our Facebook page – you might have seen posts promoting our brand new venture… Private Tastings. So to make sure everyone gets to hear all about it, we thought we’d explain it in a little more detail. Read on to find out all about the 5 reasons to book a La Vierge Private Tasting. There’s something special about visiting the tasting room of your favourite wine producer. There’s usually a nice vibe and it feels like a unique and authentic experience. But sometimes you’d like to hear just a little more about the ins-and-outs of a particular wine before, inevitably, the tasting room assistant needs to move along in order to tend to another group of visitors. If you book a Private Tasting of La Vierge wines, the team comes to your chosen venue and presents the tasting just for you and your guests. That means, you get to spend quality time with the people who can answer all your wine questions. 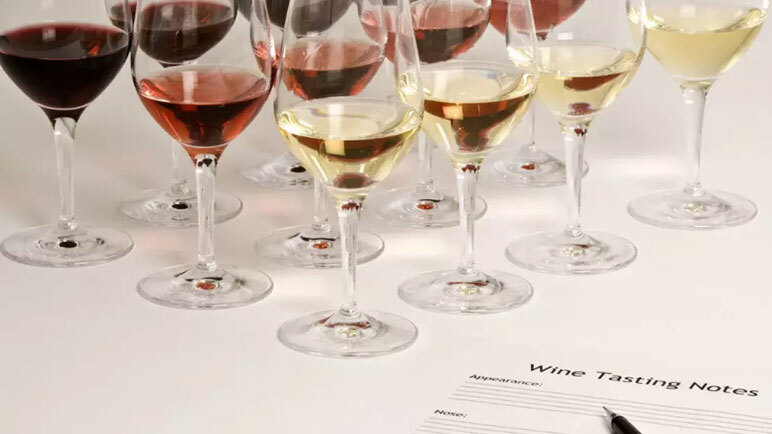 We understand that wine tasting and wine appreciation sometimes feels a little like an exclusive club. But we’re breaking down these barriers – the enjoyment of fine wine is for everyone! That’s why you don’t have to be a member of a wine club, social club or any formal association in order to book a Private Tasting with La Vierge. Our only prerequisite is that there should be 15 or more people in attendance. Looking for a way to make your 40th birthday celebration unforgettable? Book a La Vierge Private Tasting – your birthday party guests will love it! 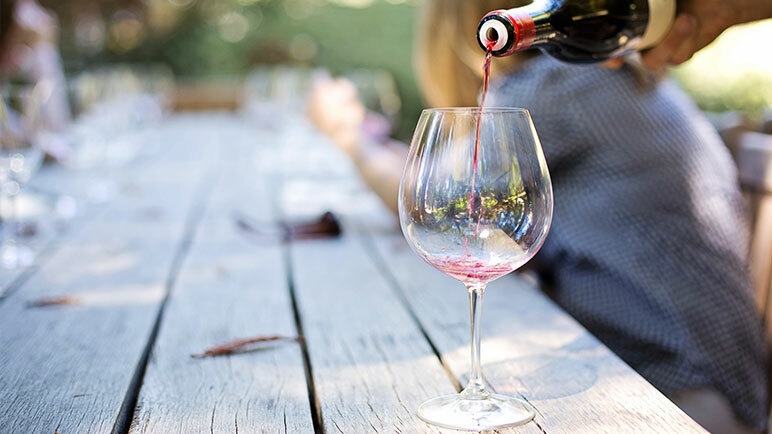 When you book a La Vierge Private Tasting, not on do we bring the wine to you, sweeten the deal even more with exclusive offers and special rates on some of our award-winning wines. How convenient is that? You don’t have to travel to taste the wines or to purchase them at an extra special rate. It doesn’t get any better than that! 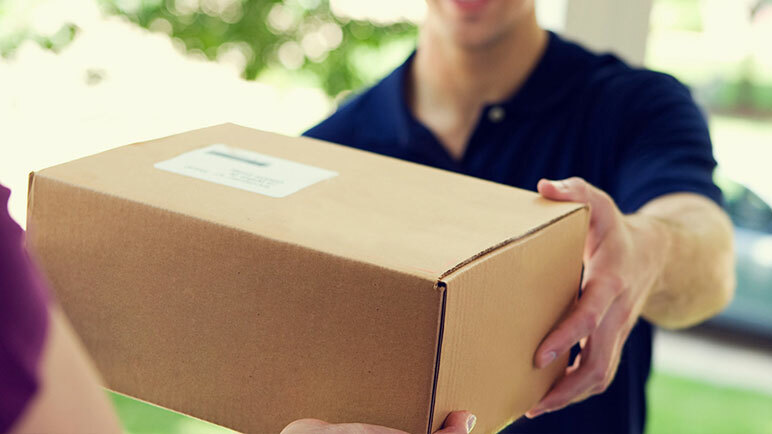 If you do realise afterwards that you should’ve bought more of the delicious wines on offer, you can purchase and have them delivered to your doorstep via Takealot. Do you own a restaurant? Host a tasting of La Vierge wines at your restaurant – perhaps even pair the wines with some of your dishes and make an extra special event out of it. You’re guaranteed to create extra buzz around your business, get more feet through the door and generate lots of follow-up business. Simply allow the La Vierge team to sell our wine to those interested after the tasting has been completed. You read that right. There’s no catch, no hidden costs. 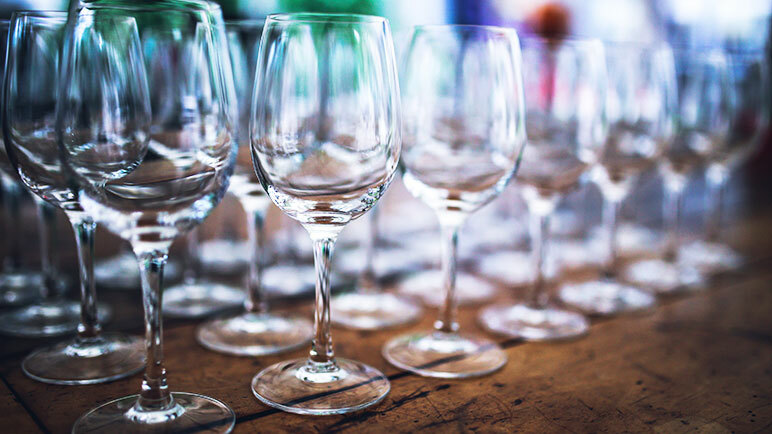 Simply get 15 wine-loving friends together at a venue of your choosing and we’ll bring the wine. There really is no reason not to have an extra special La Vierge experience in your back yard! 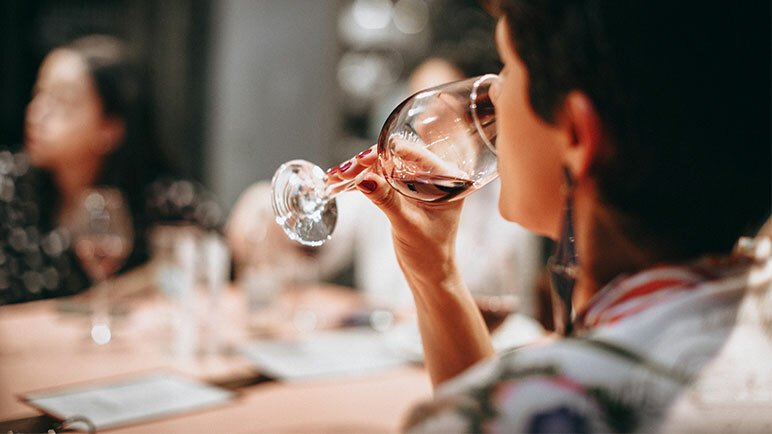 Whether you’re a wine aficionado, an amateur collector or simply a “professional enjoyer” of wine, you are going to love hosting a La Vierge Private Tasting. It’s super easy to book a Private Tasting. You can either get in touch with our friendly staff via the contact form on our website – where, incidentally, you can also buy some of our fantastic wine to pre-sample! Or you can send an email with all the details of your gathering straight to privatetasting@lavierge.co.za. We can’t wait to hear from you!